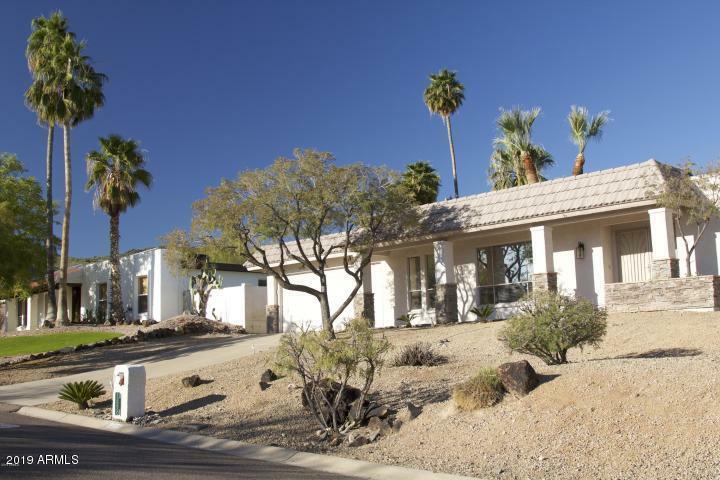 All MOONRIDGE ESTATES homes currently listed for sale in Phoenix as of 04/19/2019 are shown below. You can change the search criteria at any time by pressing the 'Change Search' button below. "Single level block construction w/ stacked stone Moon Valley stunner is a must see. When you drive into this neighborhood you almost think you are no longer in AZ. Hillside homes, w/ gorgeous mature landscape, mountain views on all sides. Very open & bright 4 bed/2.5 ba home sits on an elevated lot. Dramatic open floor plan. Beautiful view to the renovated patio from front door. Open kitchen w/ beautiful cabinets, granite counter, double ovens, smooth top range, lg island bar open to sunken grea"